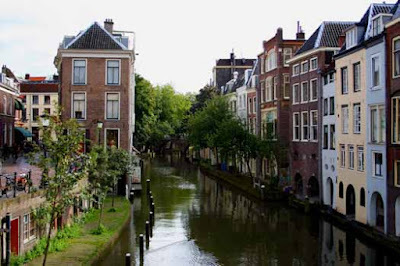 Located in the heart of the Netherlands, Utrecht University is firmly founded on tradition. 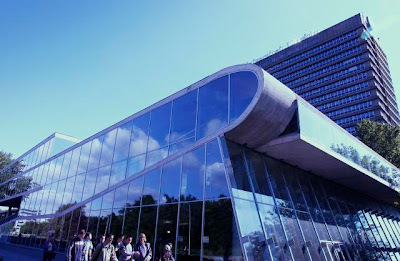 Utrecht University, which celebrates its 370th anniversary, has developed into one of Europe's largest and most prominent institutes of research and education. 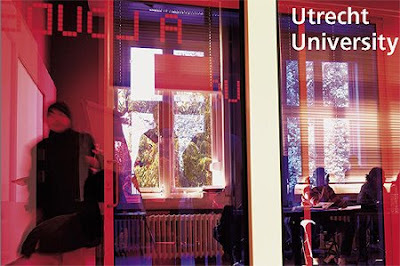 Utrecht University offers the broadest spectrum of disciplines available in the Netherlands, innovative research and liaises with universities and research centres all over the world. At Utrecht University, in both teaching and research, quality is always the key..
Utrecht University is linked to the names of many prominent academics among whom Buys Ballot, Donders, Rudolf Magnus, Van Unnik and Freudenthal. The list also includes Nobel Prize Winners such as Gerard 't Hooft from the Faculty of Physics and Astronomy. Utrecht played an important role in the founding of the Netherlands. In 1579 the ‘Unie van Utrecht’ (Union of Utrecht) was signed. The Union, a cooperation agreement between different states and cities, is generally seen as the beginning of the Netherlands. In the centuries that followed, territories joined (for instance Limburg) and seceded (for instance parts of Belgium). Many wars were fought, often with a religious motive. International trade became important, especially in what is known as the Golden Age (1600-1700), which was a period of great wealth and notable achievements in arts and sciences. In the last century the two World Wars defined the lives of many Dutch people. In World War I (1914-1918) the Netherlands remained neutral but in World War II (1940-1945) it was occupied by Nazi Germany. After the Second World War, the Dutch started rebuilding their nation. In 1953 dikes in the south- west of the Netherlands broke and the entire area was flooded. As a result, the Dutch started improving their water works in the area, thereby further increasing their expertise in the field of water management. To further international cooperation the Netherlands joined NATO and the European Union. The Netherlands also plays an important role in development organisations and international law. 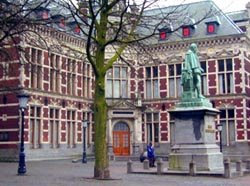 Each year Utrecht University confers several honorary doctorates. 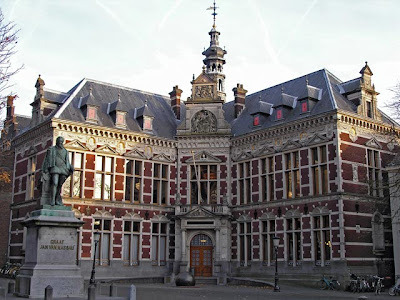 Several alumni of Utrecht University are Nobel Prize Winners. Utrecht University created the High Potential Programme, an incentive scheme for highly promising young researchers.